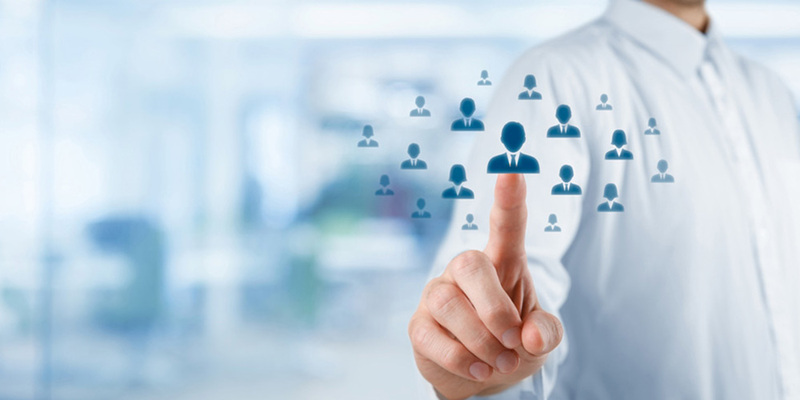 People are our business and we want to find the perfect people for you. Being made redundant, or losing your job may be an opportunity to try new things. You only have one first impression and with prospective employers, your resume is it. Conducting a great interview is simply a skill you can learn. Extensive coaching services to our clients, both large and small. Finding potential candidates that fit into your companies culture.